With the new year, also comes lists like this. Forbes released their annual list of the 10 Cheapest Cars to Insure for 2013. Thanks to Quadrant Information Services, they were able to compare premiums for over 750 car and truck models from the top 6 insurance carriers (Farmers, GEICO, Nationwide, Progressive, State Farm, and my BFFs over at Allstate). The averages are based if you are a single, 40 year old male with a clean driving record and good credit who commutes 12 miles to work each day. And seeing how I'm a 20-something year old female with a not so good driving record (my right foot tends to be a little heavy), I do have good credit, and I commute a little more than 12 miles to work. C'est la vie..... but here we go. At number 10 with a premium of $1204 a year, is a Hyundai Tuscon GL. MSRP $20,000. MPG: 22/29. 2.0L w/ 165 horsepower. 9. 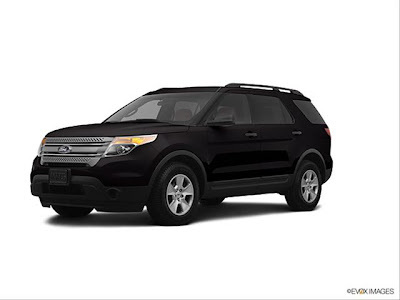 Ford Explorer with a premium of $1197. MSRP $29,000. MPG: 17/24. 3.5L V6 w/ 290 horsepower. 8. Hyundai Tuscon GLS with a premium of $1189. 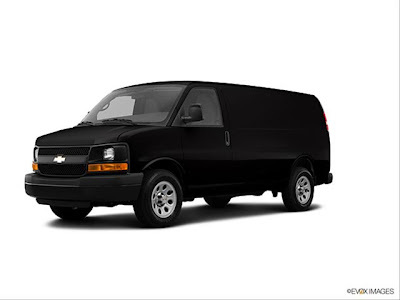 MSRP $22,750. MPG: 21/30. 2.4L w/ 176 horsepower. 7. 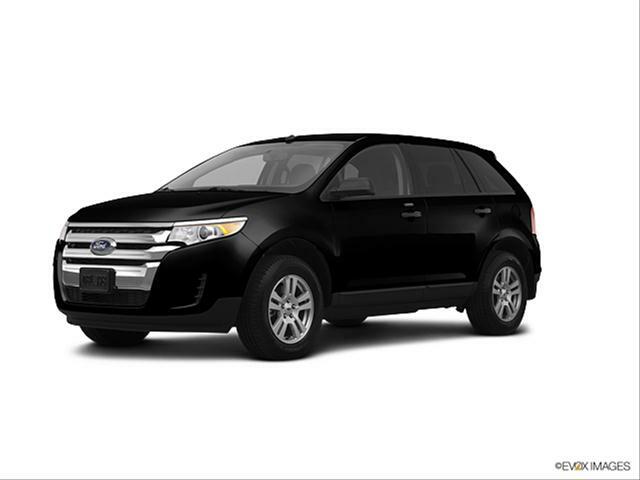 Subaru Outback 3.6R with a premium of $1180. MSRP $27,000. MPG: 18/25. 3.6L V6 w/ 256 horsepower. 6. Chevrolet Express 1500 with a premium of $1171. MSRP $27,000. MPG: 15/20. 4.3L V6 w/ 195 horsepower. 5. Jeep Patriot Sport with a premium of $1160. MSRP $17,000. MPG: 22/28. 2.4L w/ 172 horsepower. 4. Kia Sportage with a premium of $1157. MSRP $21,200. MPG: 21/30. 2.4L w/ 176 horsepower. 3. 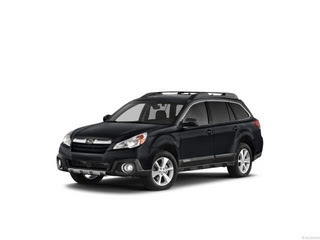 Subaru Outback 2.5i Premium with a premium of $1150. MSRP $24,500. MPG: 24/30. 2.5L w/173 horsepower. 2. 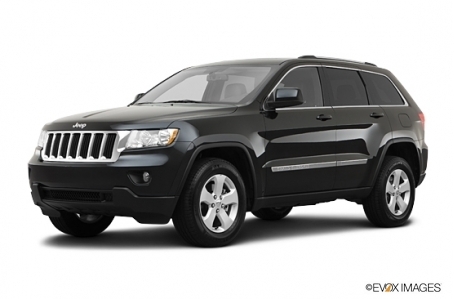 Jeep Grand Cherokee Laredo with a premium of $1148. MSRP $28,000. MPG: 17/23. 3.6L V6 w/ 290 horsepower. 1. 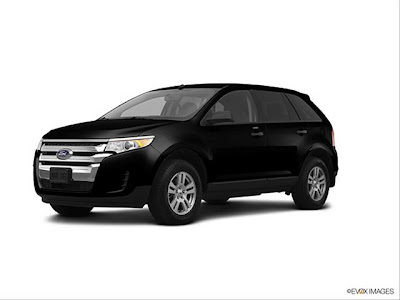 Ford Edge SE with a premium of $1128. MSRP $27,500. MPG: 19/27. 3.5L V6 w/ 285 horsepower. The remix post will be coming soon... 10 most expensive cars to insure for 2013.